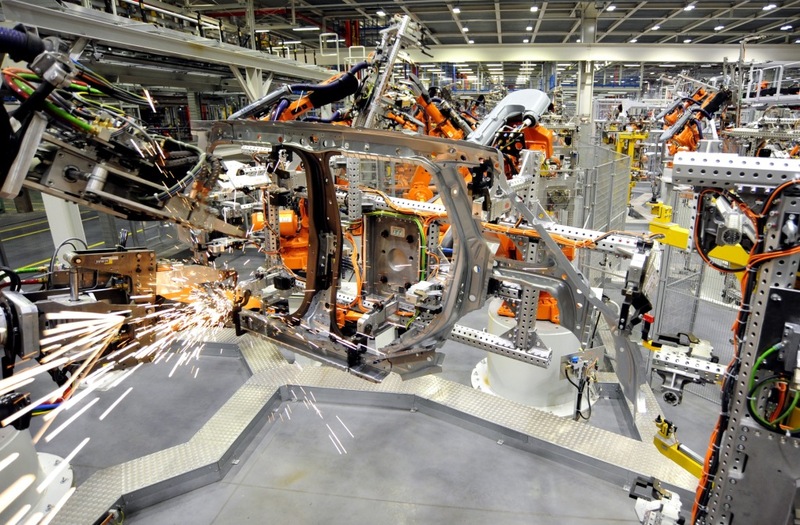 Other Discovery Networks rollout to follow. 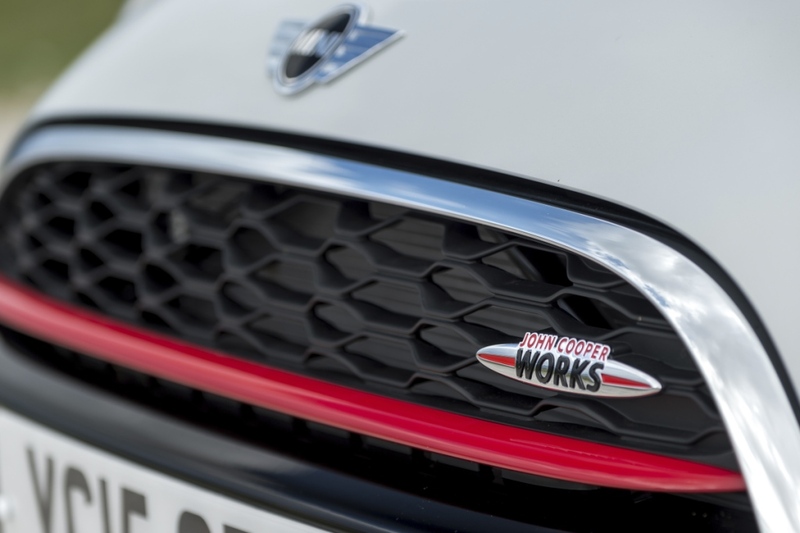 MINI Plant Oxford and the most powerful production MINI Hatch ever are set to be showcased in a TV series that profiles some of the most famous names in the automotive world. 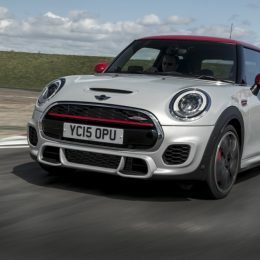 Oxford, the heart and home of MINI production, and the high-performance John Cooper Works Hatch, features in the second season of ‘Supercar Superbuild’ – an 8-part series of programmes that ‘tell the story of mankind’s mechanical dreams coming to life’. 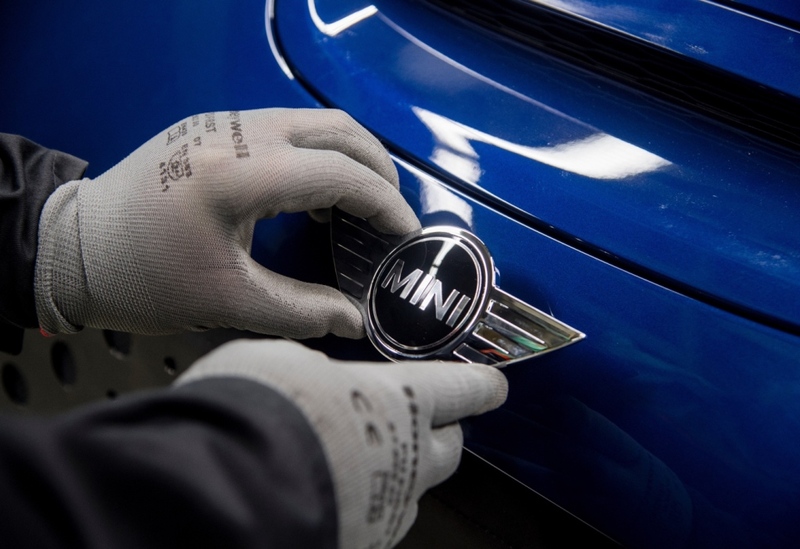 The hour long episode takes an in-depth look at how a MINI is built from start to finish. 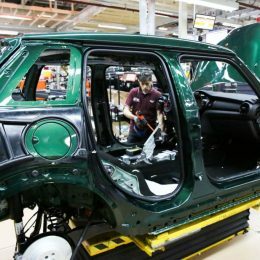 It charts the long and fascinating history of Plant Oxford – which has been manufacturing cars since 1913 – and the evolution of the brand from the launch of the classic Mini in 1959 up to the present day. 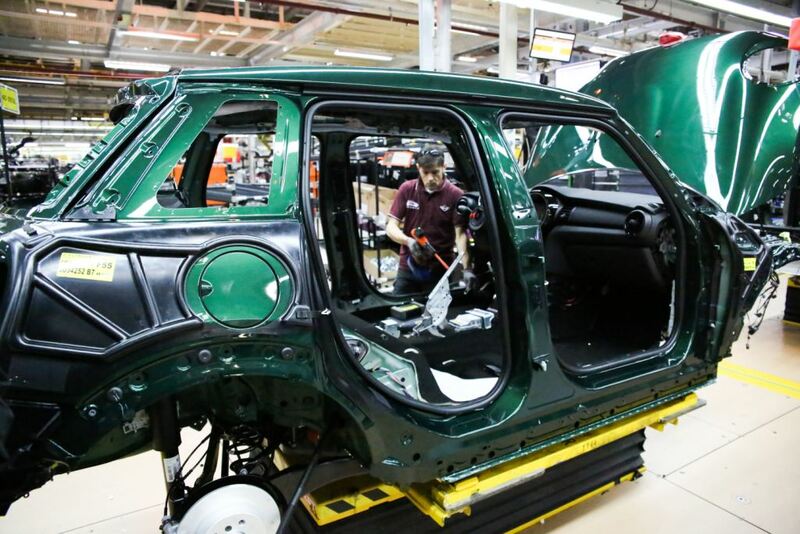 Since the relaunch of the brand by BMW in 2001 nearly 3 million MINIs have been manufactured in Oxford and sold in more than 110 countries worldwide. 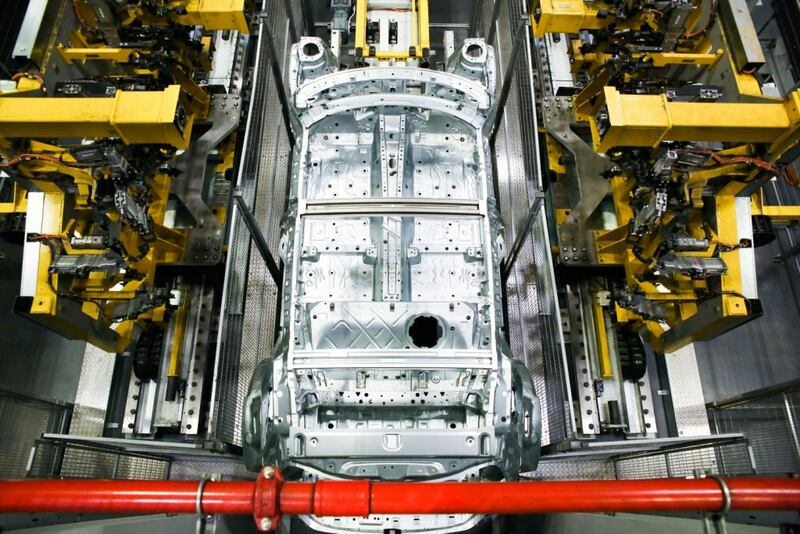 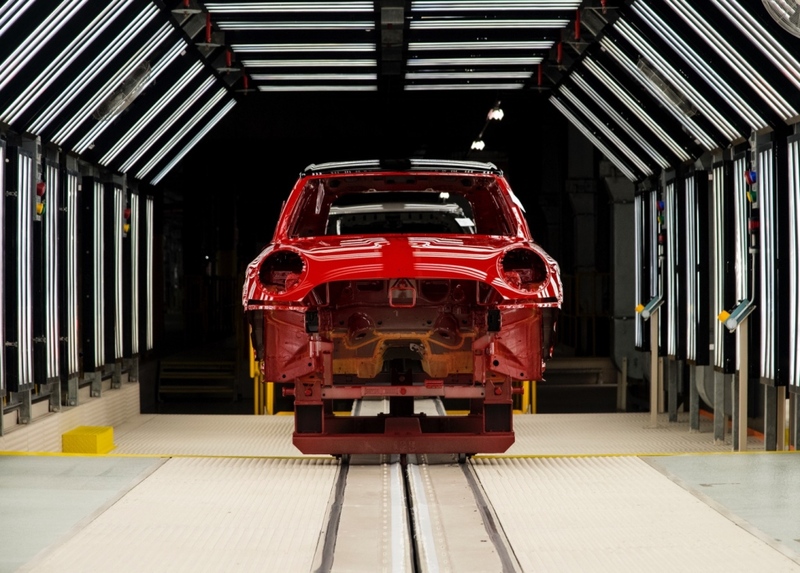 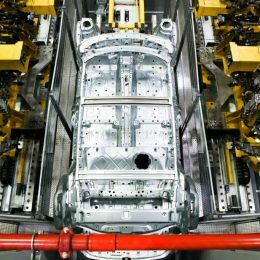 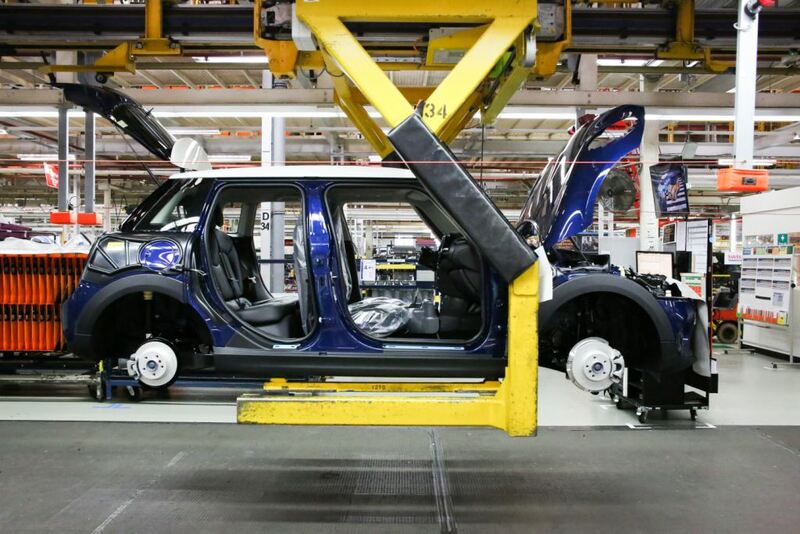 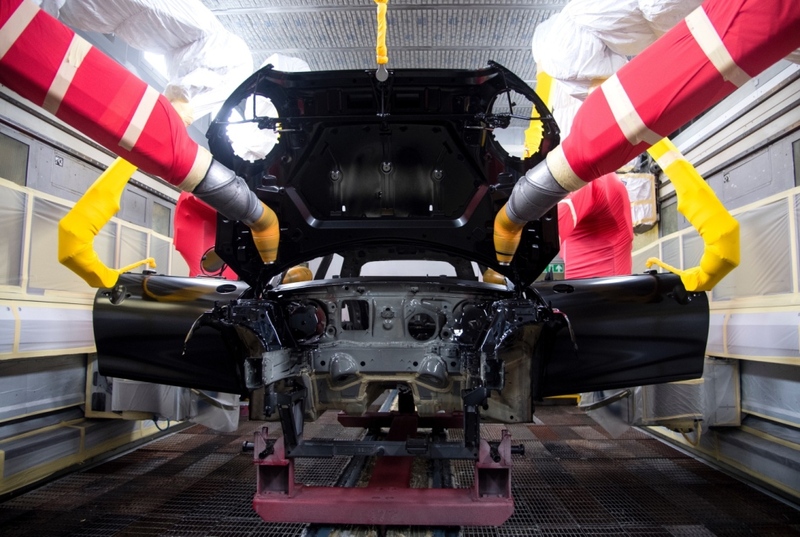 Today the plant builds around 1,000 cars to order a day – with a new MINI rolling off the assembly line almost every minute. 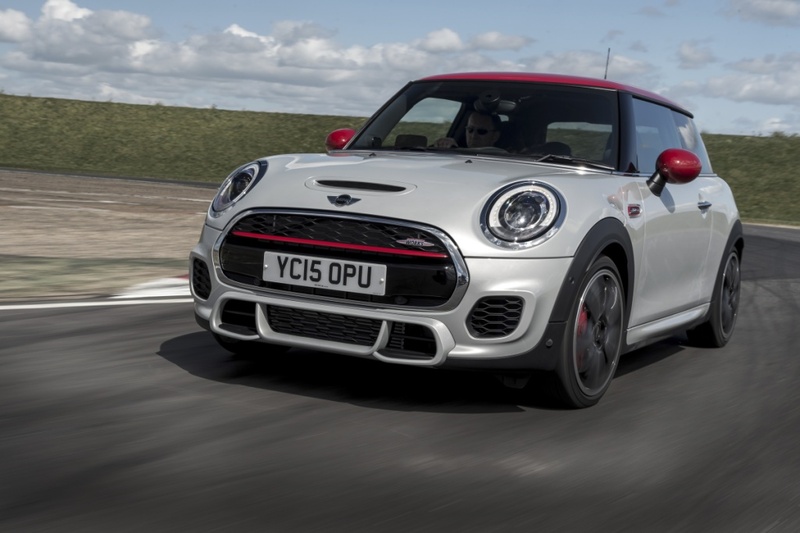 Supercar Superbuild focuses on MINI’s top of the range model – the MINI John Cooper Works Hatch, which is proudly rooted in British motor racing heritage. 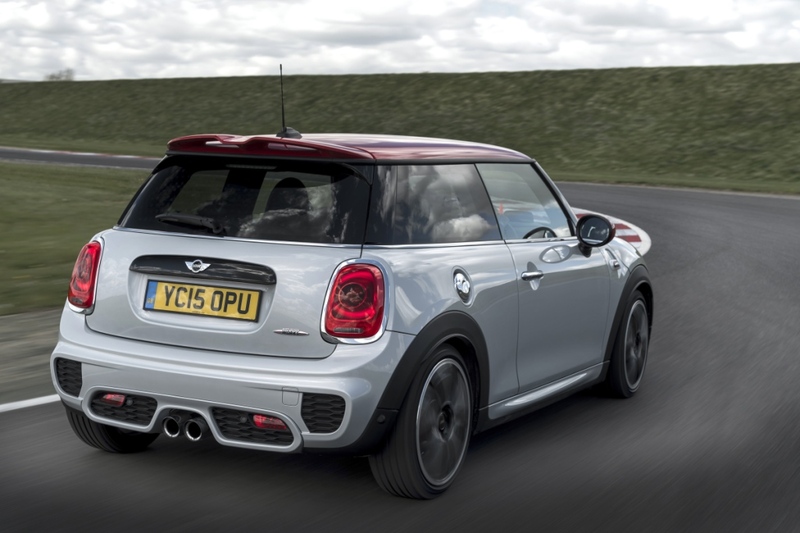 Powered by a 231 hp 2.0-litre, four-cylinder turbo engine, this sportiest of MINIs with its legendary go-kart feel powers from 0-62 mph in a little over six seconds. 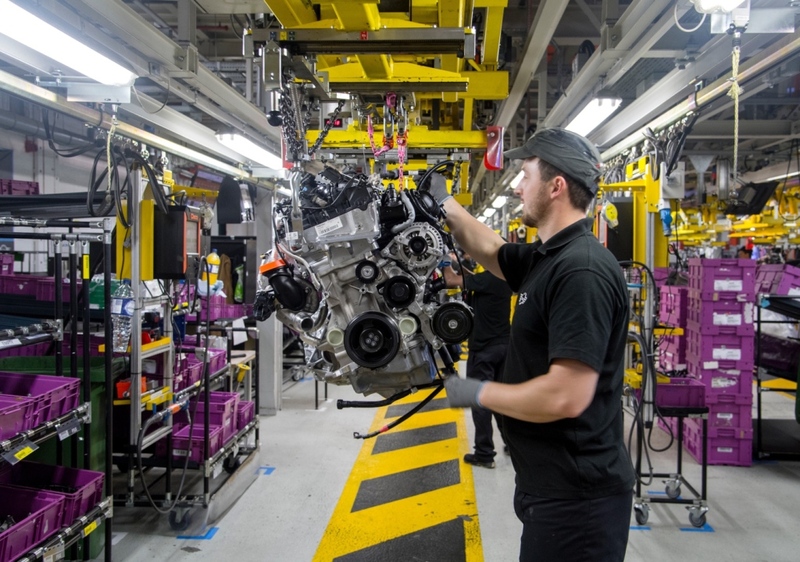 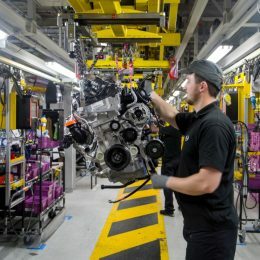 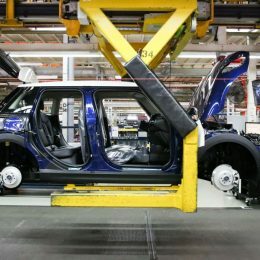 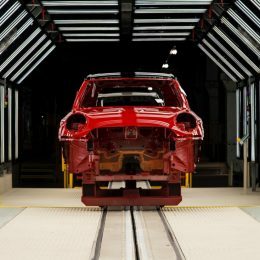 As well as interviews and behind the scenes footage of MINIs being built by the passionate production team in Oxford, the programme also features insights into the manufacture of MINI body pressings at Plant Swindon and engines built at the state of the art Hams Hall plant near Birmingham. 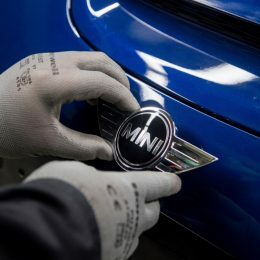 The MINI episode will first air in the UK on Quest on Tuesday, November 29th followed by various Discovery Networks channels across Europe, Asia, Australia, Latin America and the Middle East as part of the show’s rollout. 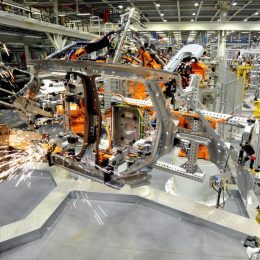 In the United States, Supercar Superbuild will be broadcast by Smithsonian Channel, a joint venture between CBS Corporation’s Showtime Networks and the Smithsonian Institution. 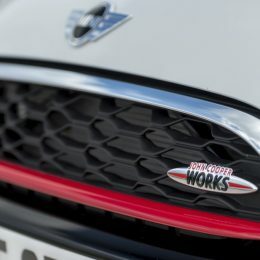 Dylan Weiss, Executive Producer from Cry Havoc Productions, said: “The team and I were absolutely thrilled to have the opportunity to visit MINI in Oxford and include the new John Cooper Works Hatch in Season 2 of Supercar Superbuild. 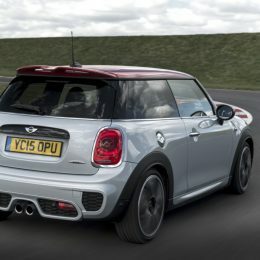 At first blush featuring MINI in a supercar series might seem like a bit of an odd choice, but the world of high-performance fun doesn’t just live along the very expensive end of the spectrum.